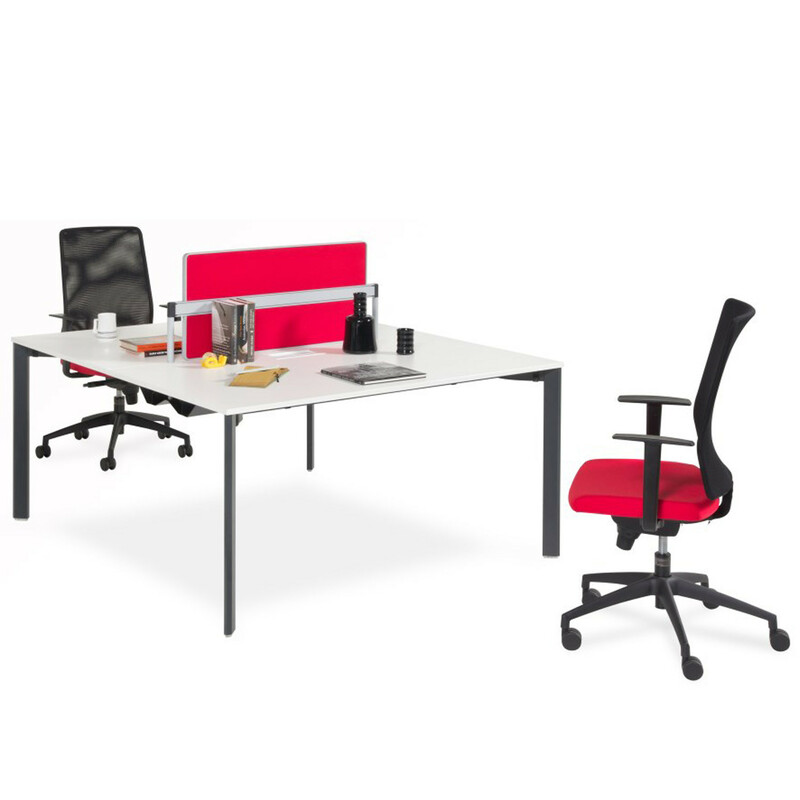 Lean Office Bench Desks by Faruk Malhan is designed with the aim of increasing space and efficiency in open plan offices. Thanks to its customisable structure that caters different needs, anyone using Lean Bench Desks will feel a sense of freedom and flexibility. The thinner edges of Lean Office Bench Desk's legs are placed on the corners of the specially designed table top with a steel section. When walking around Lean, it appears as if its leg thickness varies, which gives this office desk a strong sense of lightness. 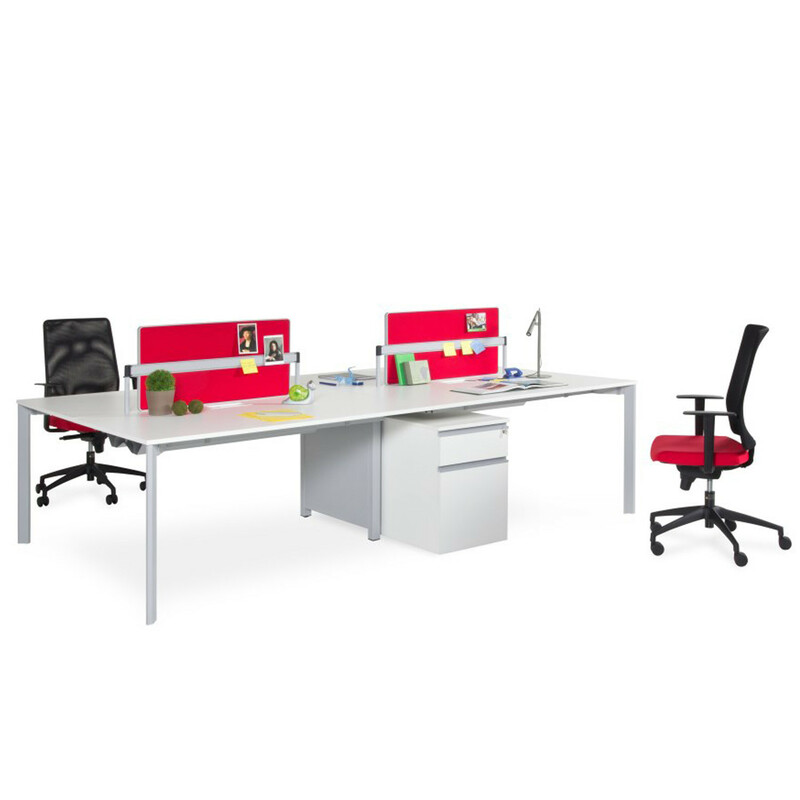 The Lean series can be used in diverse settings ranging from individual workplaces like Lean Office Desk to workstations of two to six people via Lean Bench Desking. 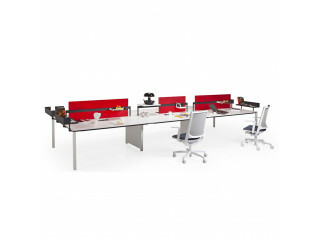 The series also offers a wide range of options for meeting tables, including models where ten people can work together. 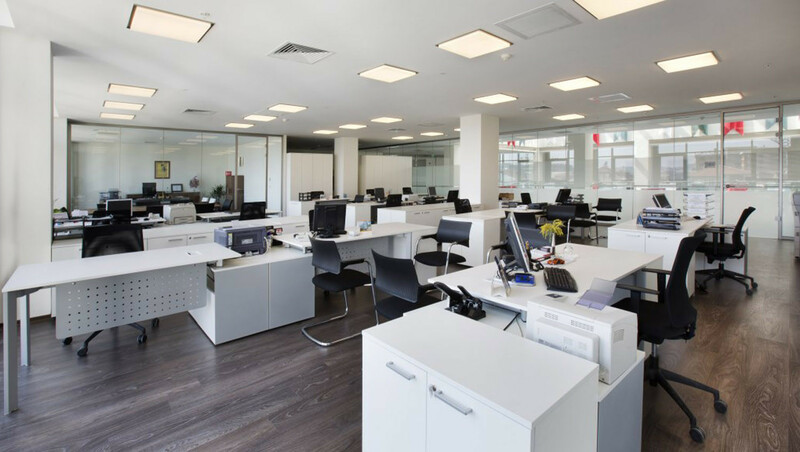 Desk screens can be added to Lean Desks in order to create a more focused work environment. 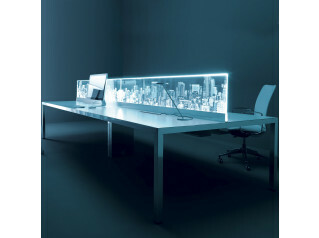 These desk screens, which enable acoustic isolation, can also be combined with other workplace accessories. You are requesting a price for the "Lean Office Bench Desks"
To create a new project and add "Lean Office Bench Desks" to it please click the button below. 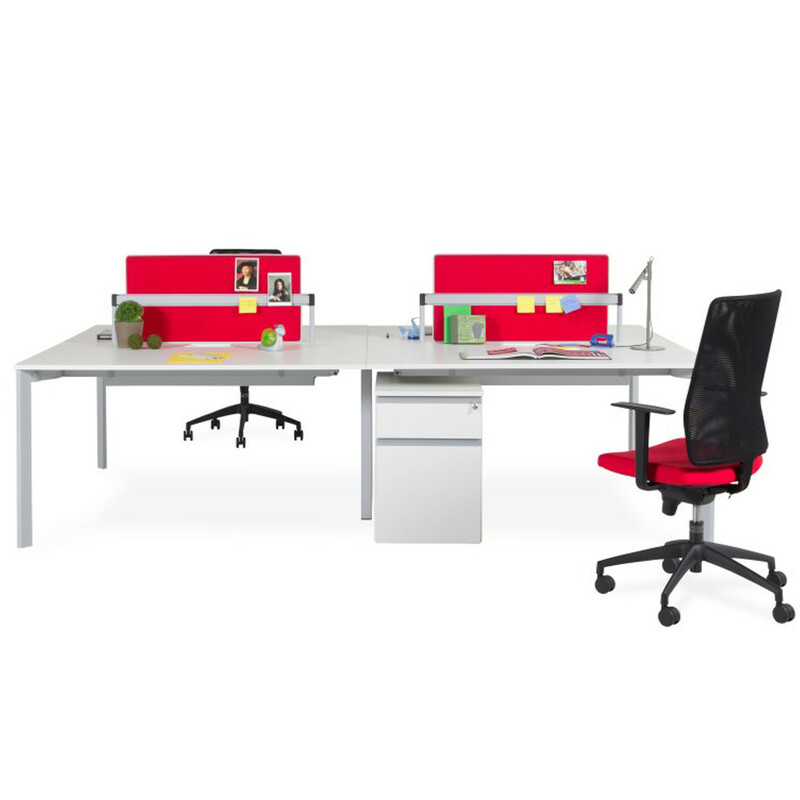 To add "Lean Office Bench Desks" to an existing project please select below.